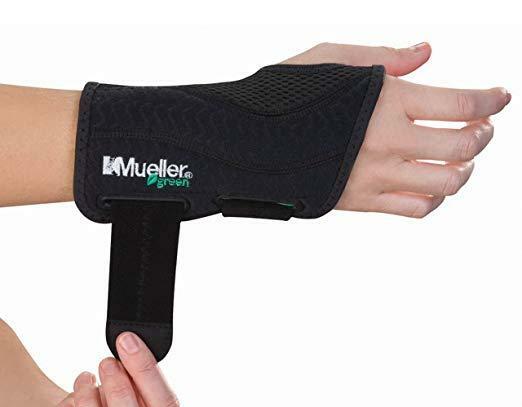 You’re working at your desk in Irvine, Anaheim or Costa Mesa, trying to ignore the tingling or numbness you’ve had for months in your hand and wrist. Suddenly, a sharp, piercing pain shoots through the wrist and up your arm. Just a passing cramp? More likely you have carpal tunnel syndrome, a painful progressive condition caused by compression of a key nerve in the wrist. Although it might seem that carpal tunnel syndrome is a condition born from long hours spent working on a computer keyboard, carpal tunnel syndrome actually has numerous causes. Bound by bones and ligaments, the carpal tunnel is a narrow passageway – about the diameter of your thumb — located on the palm side of your wrist. This tunnel protects a main nerve to your hand and nine tendons that bend your fingers. 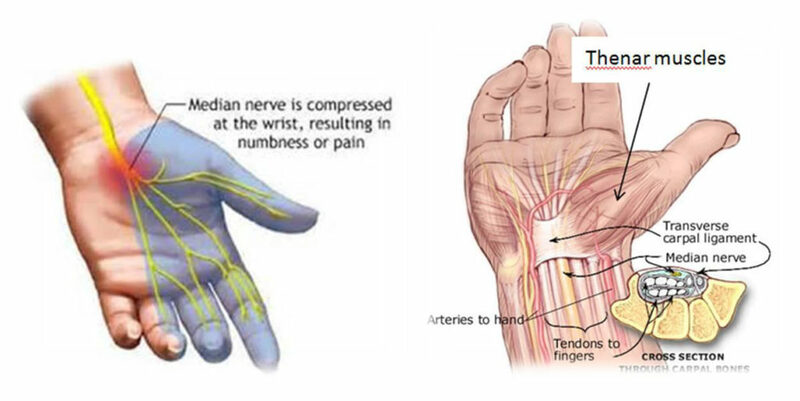 Pressure placed on the nerve produces the numbness, pain and, eventually, hand weakness that characterize carpal tunnel syndrome. Fortunately, for most people who develop carpal tunnel syndrome, proper treatment usually can relieve the pain and numbness and restore normal use of their wrists and hands. Symptoms usually start gradually, with frequent burning, tingling, or itching numbness in the palm of the hand and the fingers, especially the thumb, index and middle fingers. Some carpal tunnel sufferers say their fingers feel useless and swollen, even though little or no swelling is apparent. The symptoms often first appear in one or both hands during the night, since many people sleep with flexed wrists. A person with carpal tunnel syndrome may wake up feeling the need to “shake out” the hand or wrist. As symptoms worsen, people might feel tingling during the day. Decreased grip strength may make it difficult to form a fist, grasp small objects, or perform other manual tasks. In chronic and/or untreated cases, the muscles at the base of the thumb may waste away. Some people are unable to tell the difference between hot and cold by touch. Carpal tunnel syndrome is often the result of a combination of factors that increase pressure on the median nerve and tendons in the carpal tunnel, rather than a problem with the nerve itself. Most likely the disorder is due to a congenital predisposition – the carpal tunnel is simply smaller in some people than in others. Other contributing factors include trauma or injury to the wrist that cause swelling, such as sprain or fracture; over activity of the pituitary gland; hypothyroidism; rheumatoid arthritis; mechanical problems in the wrist joint; work stress; repeated use of vibrating hand tools; fluid retention during pregnancy or menopause; or the development of a cyst or tumor in the canal. In some cases, no cause can be identified. During 1998, an estimated three of every 10,000 workers lost time from work because of carpal tunnel syndrome. Half of these workers missed more than 10 days of work per year. The average lifetime cost of carpal tunnel syndrome, including medical bills and lost time from work, is estimated to be about $30,000 for each injured worker. Early diagnosis and treatment are important to avoid permanent damage to the median nerve. A physical examination of the hands, arms, shoulders, and neck can help determine if the patient’s complaints are related to daily activities or to an underlying disorder and can rule out other painful conditions that mimic carpal tunnel syndrome. The wrist is examined for tenderness, swelling, warmth, and discoloration. Each finger should be tested for sensation, and the muscles at the base of the hand should be examined for strength and signs of atrophy. Routine laboratory tests and X-rays can reveal diabetes, arthritis, and fractures. Often it is necessary to confirm the diagnosis by the use of electro diagnostic tests. In a nerve conduction study, electrodes are placed on the hand and wrist. Small electric shocks are applied and the speed with which nerves transmit impulses is measured. In electromyography, a fine needle is inserted into a muscle; electrical activity viewed on a screen can determine the severity of damage to the median nerve. Ultrasound imaging can show impaired movement of the median nerve. Magnetic resonance imaging (MRI) can show the anatomy of the wrist but to date has not been especially useful in diagnosing carpal tunnel syndrome. In special circumstances, various drugs can ease the pain and swelling associated with carpal tunnel syndrome. Nonsteroidal anti-inflammatory drugs, such as aspirin, ibuprofen, and other nonprescription pain relievers, may ease symptoms that have been present for a short time or have been caused by strenuous activity. Orally administered diuretics (“water pills”) can decrease swelling. Corticosteroids (such as prednisone) or the drug lidocaine can be injected directly into the wrist or taken by mouth (in the case of prednisone) to relieve pressure on the median nerve and provide immediate, temporary relief to persons with mild or intermittent symptoms. (Caution: persons with diabetes and those who may be predisposed to diabetes should note that prolonged use of corticosteroids can make it difficult to regulate insulin levels. Corticosteroids should not be taken without a doctor’s prescription.) 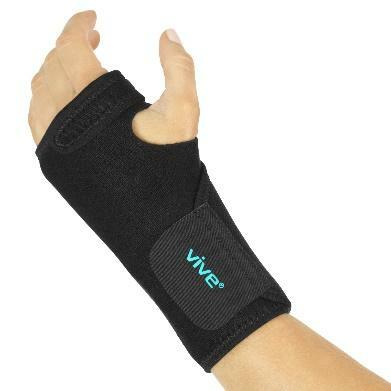 Additionally, some studies show that vitamin B6 (pyridoxine) supplements may ease the symptoms of carpal tunnel syndrome. Acupuncture and chiropractic care have benefited some patients but their effectiveness remains unproved. An exception is yoga, which has been shown to reduce pain and improve grip strength among patients with carpal tunnel syndrome. The traditional procedure used to correct carpal tunnel syndrome, consists of making an incision up to 2 inches in the wrist and then cutting the carpal ligament to enlarge the carpal tunnel. The procedure is generally done under local anesthesia on an outpatient basis, unless there are unusual medical considerations. May allow faster functional recovery and less postoperative discomfort than traditional open release surgery. The surgeon makes two incisions (about ½” each) in the wrist and palm, inserts a camera attached to a tube, observes the tissue on a screen, and cuts the carpal ligament (the tissue that holds joints together). This two-portal endoscopic surgery, generally performed under local anesthesia, is effective and minimizes scarring and scar tenderness, if any. One-portal endoscopic surgery for carpal tunnel syndrome is also available. How Can Carpal Tunnel Syndrome be Prevented in an Office Environment? Wear splints to keep wrists straight. 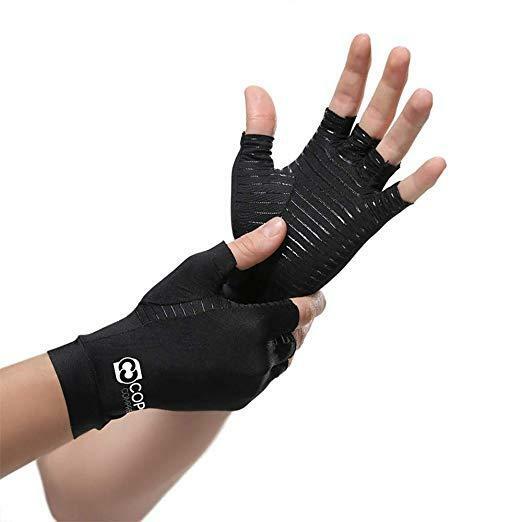 Workstations, tools and tool handles, and tasks can be redesigned to enable the worker’s wrist to maintain a natural position during work. Computer keyboard and mouse use are known to increase carpal tunnel load and cause deformation of the median nerve longitudinal axis. Several studies have reported that changes in wrist posture, finger movement, and contact stress can lead to an increase in carpal tunnel pressure. If the workstation is not set up properly, continuous computer work can expose soft tissues to repetitive stress, which could result in ergonomic injuries to the hand, wrist, forearm, elbow, and shoulder. Proper placement is important. 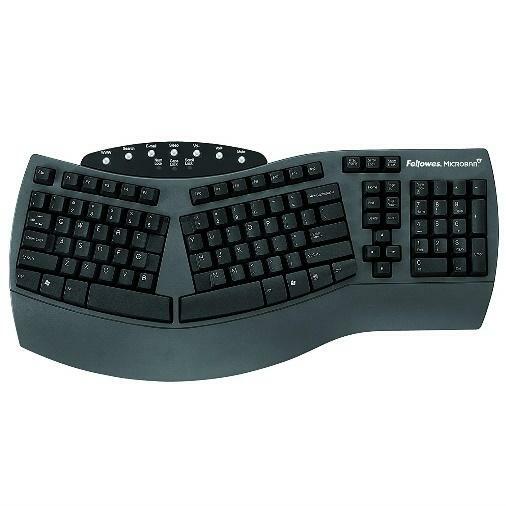 Place mouse (or trackball) adjacent to the keyboard and at the same height as the keyboard. 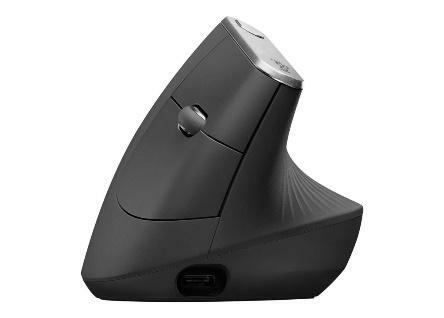 Placing the mouse/trackball too far away, too low, or too far over to one side can cause wrist, forearm, elbow, and shoulder discomfort. Placing the pointing device in your immediate reach zone offers natural comfort and maximum hand-eye coordination. Always “test drive” the different pointing devices and choose the one that feels most naturally comfortable to you. Using a mouse requires stability of the surface upon which it is placed; if used on a keyboard tray, the tray should not wobble or tip. 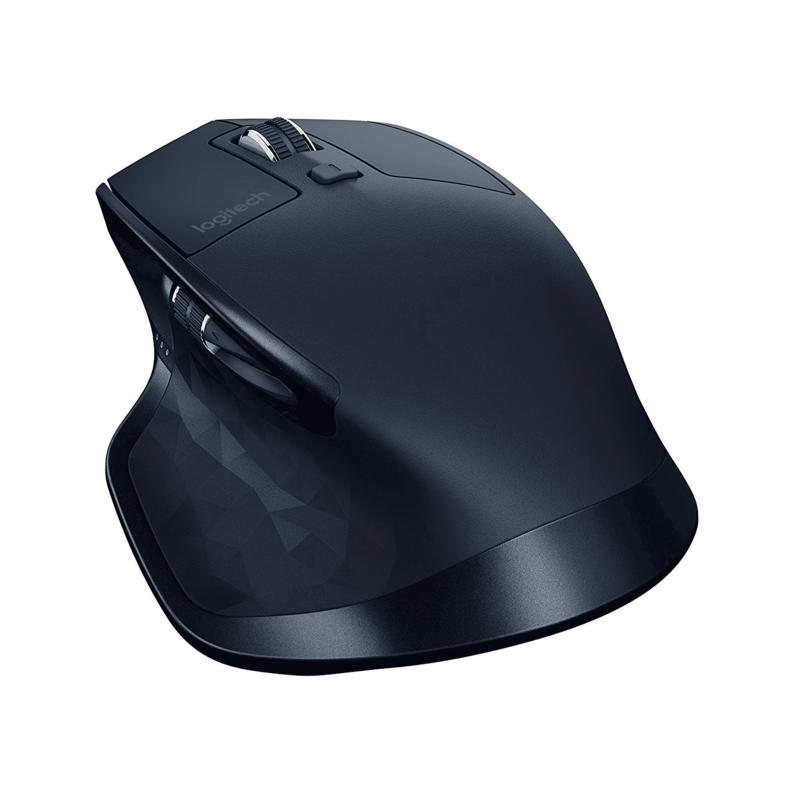 Using a mouse without a mousepad will help prevent the wrist from being tilted upward and causing strain. A trackball has an exposed ball that is manipulated with the fingers. It requires the use of different muscle and tendon groups than those used when operating a mouse. Some trackball designs may cause discomfort/injury to the area around the thumb, which stretches/reaches to maneuver the trackball. Allow users to move the cursor across the screen by moving the fingers across a small screen. They have no moving parts that can become clogged with dust, but they can lead to increased arm fatigue. 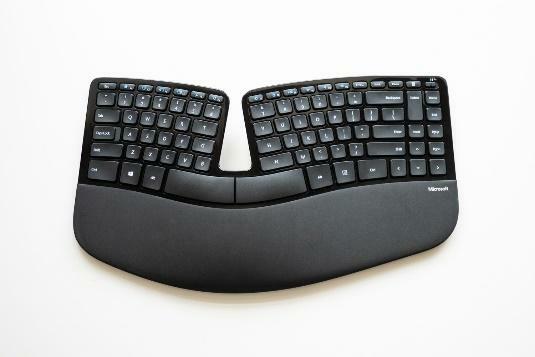 A padded wrist rest placed before the keyboard is used only for resting the wrists when no data is actually being input. Press keys gently; do not bang on them or hold them down for long periods. Keep your shoulders, arms, hands and fingers relaxed. Adjust your chair and posture for the least- stressful arm/wrist positioning. Adjust your chair so that the arms are bent at the elbow at a 90 angle; the forearms should be parallel to the floor. Adjust keyboard height and distance from the edge of the desk so that the shoulders can relax and allow arms to rest at sides. 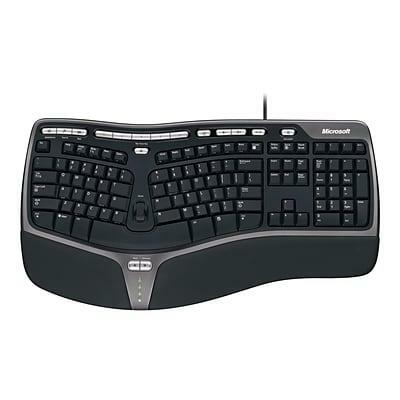 Adjust the slope of the keyboard so that the wrists are flat (i.e., in a neutral position) and not bent upward/back at all. This article was compiled to create an awareness of Carpal Tunnel Syndrome by providing additional information. The Management of CA Office Design are not medical professionals. Opinions are expressed based on our experience and studies done in the industry. Any specific medical issues must be discussed with your Medical Practitioner. We are always mindful that our Office or Cubicle Designs ensure the interaction of the human body with the surrounding environment, in order to achieve a balance between the workplace design and the human physical demands. By applying basic Ergonomic Design Principles, combined with the latest available Ergonomic Office Equipment, we aim to achieve the suitability of an Ergonomic Office Design to the varying needs of the employees that it facilitates. Ergonomic Space Planning & Design not only forms a very important part of an Employer’s ADA Responsibility, but should also be an integral part of its Employment Strategy and in doing so, it will not only reduce your Workers Compensation Claims, but also improve Employee efficiency and create a happy work environment. To see how we can help you improve your ergonomic office environment in Southern California, please contact us for a free consultation.